Of all the abbey´s to be found in England pre-reformation, one of the wealthiest over time was Barking Abbey, located in what is now greater London as the London Borough of Barking and Dagenham. Already from the start it was an abbey that housed the daughters of both nobility and royalty, and the position as an abbess there was more than once used as a kind of compensation for acts committed on royal authority. 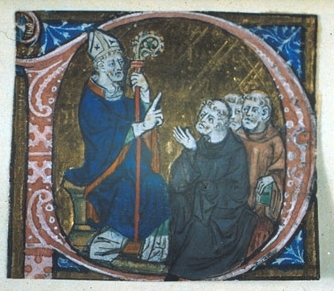 Even if Henry II refused to admit, or rather strongly denied, that he had wished for the death of Thomas Becket he gave the position as abbess to Beckets sister, Mary Becket, after the murder. 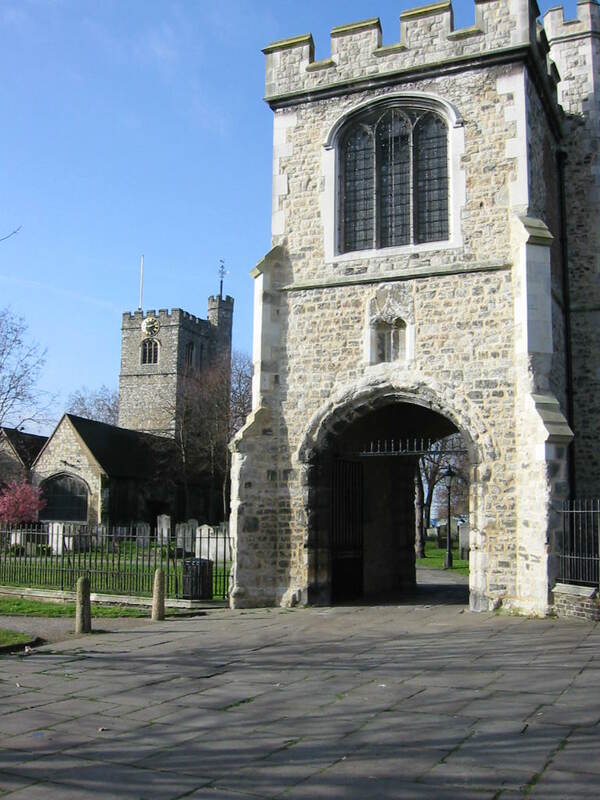 The Abbess of Barking Abbey would take precedence over all other Abbess´ in England. The abbey itself was founded in the 7th century, around 666 (which to me feels like an ominous number/year in this context) by Erkenwald from the kingdom of Lindsey, who would later become both the bishop of London as well as, after his death, a saint with a patronage against gout. The first abbess of Barking would come to be Erkenwald´s sister Æthelburh (also Ethelburga). At the time of the foundation there were no nunneries in England, and Erkenwald founded Barking precisely for this purpose. It was firstly dedicated to Saint Mary, but would later be dedicated to Saint Æthelburh as well. From the beginning Barking was a joint monastery with both monks and nuns, even if they lived separated. Eventually it would emerge as a nunnery which grew in importance. In his Historia Ecclesiastica, the Venerable Bede recounts a number of miracles that were supposed to have taken place at Barking Abbey. For some reason, activity at the abbey seems to have ceased in the mid-9th century, and there is no proper evidence to say why, but on theory which is lifted by Teresa L. Barnes is that the abbey was attacked by Danish Vikings, something which was a common fate of abbeys during the era. This, if it was in deed the case, was followed by about a century of silence from the abbey, after which is was re-founded by King Edgar the Peaceful who appointed as Abbess Wulfhilda, after a series of events that deserve, and will get, a post of its own. This post is just the beginning of a subject that I during the upcoming months will spend a lot more time with.